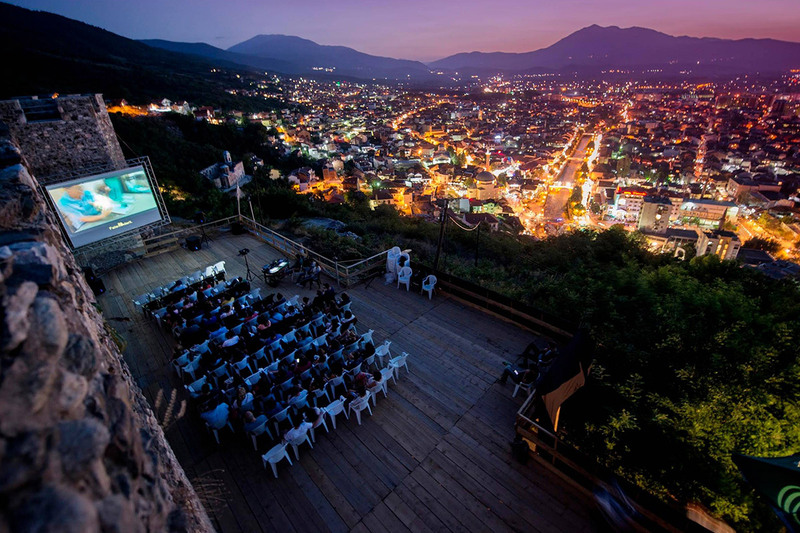 DokuFest, International Documentary and Short Film Festival, is the largest annually organized film festival in Kosovo. The Festival is organized in August in the town of Prizren which attracts numerous international and regional artists. Films are screened twice a day in three open air cinemas as well as in two regular cinemas. Except for its films, the festival is also well-known for lively nights after the screening. 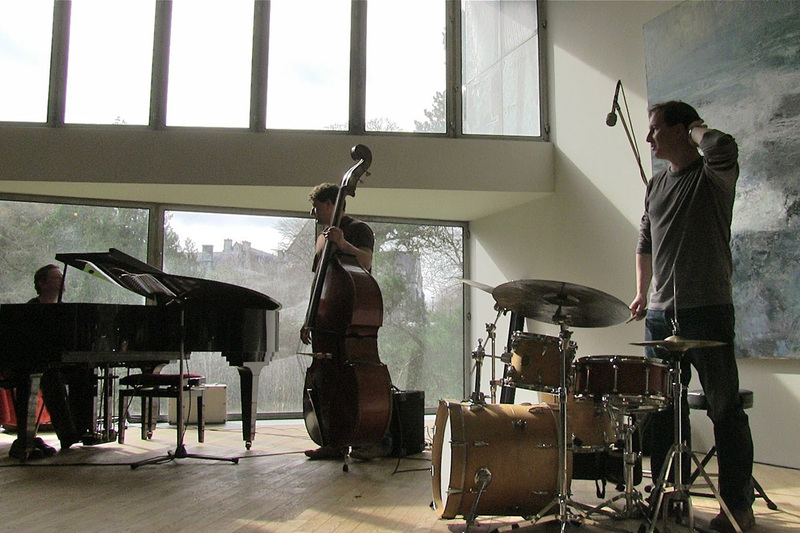 Documentary photo exhibitions, debates, master classes and lively music events are also part of the 9 days festival. 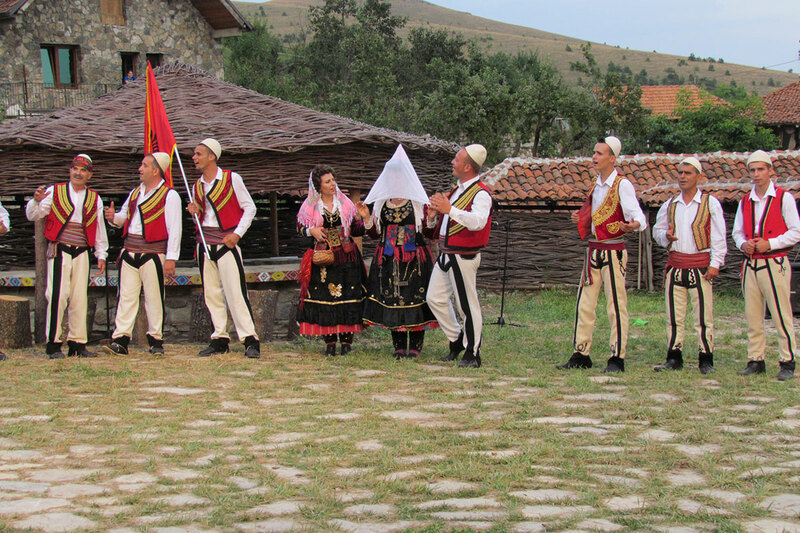 Etno Fest is a cultural event, a festival celebrating the arts and traditional culture of Kosovo held in Kukaj, village near Kosovo’s capital Prishtina, during summertime. As the years passed the festival progressed into something bigger than the exposure of traditional food and folkloric music. The festival has a multimedia character, with three basic programs based on tradition: plays and theatrical performances, exhibitions and figurative installations, and concerts, archaic rites and contemporary performances with a content based on tradition. Artist such as: actors, dancers, musicians, cooks, painters and photographers show their artistic creation under an open sky. The festival usually lasts for 5 to 7 days. Prishtina Jazz Festival, is known as one of the most artistic events in the country, has managed to bring famous artists of the world, has stimulated the development and improvement of local jazz scene, has continuous collaboration with international artists, associations and festivals, and, has found its place in the network of European and world jazz festivals. The annual festival is usually held in November, at the Oda Theatre in Prishtina. 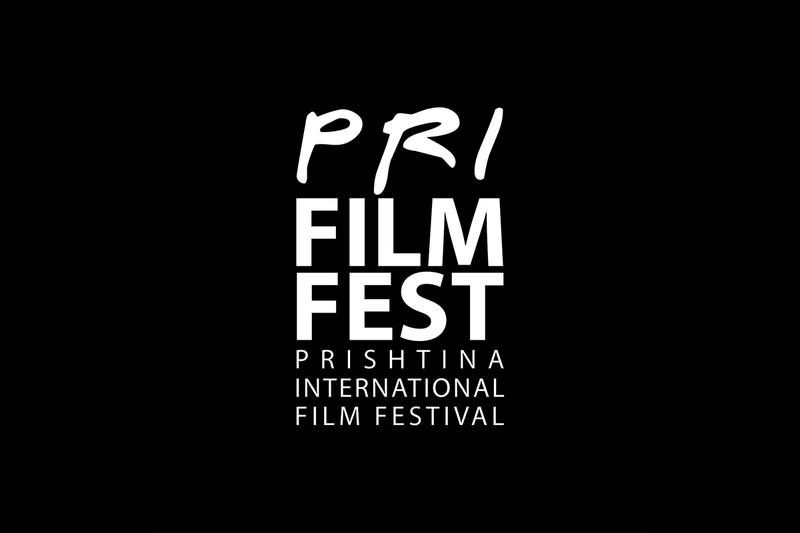 In 2009 was held the first PriFilmFest – Prishtina International Film Festival, who seeks to bring the best of world cinema to Kosovo, and to promote the best of Kosovar film to the international audience. PriFilmFest's mission is to open doors of the newest country in the world, Kosovo, to welcome different cultures of the world through cinema, using it as a medium to promote open dialogue between cultures and nations.